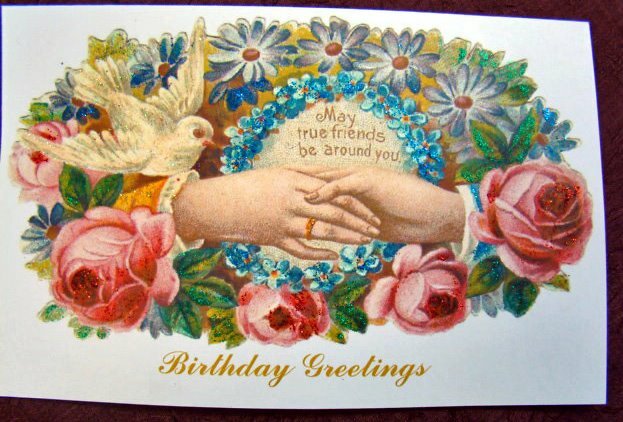 Victorian Vintage Musings: Join Our Birthday Club! 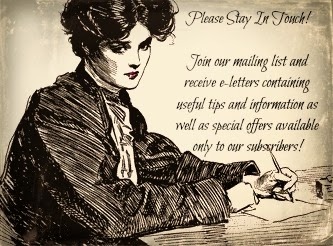 Sign up for our newsletter to receive our monthly edition of Blanche's News filled with tips and information of interest to our readers. Not only will you be the first to be notified of new products and services, but have a chance to learn the history of historic women and those who are working to keep history alive. Would you like yourself or your business to be featured in our next edition. Contact us! We love hearing from and sharing what others are doing. We invite you to become a member of our Birthday Club. Simply fill in your name and birthday and receive a special discount offer just for you in your birthday month. Our way of saying Thank You for shopping with Blanche's Place.